A report now states that Amazon India might have revealed the price of the device. The Amazon India listing showed the Nokia 8 to be priced at Rs 36,999. HMD Global's Nokia is scheduled to launch the Nokia 8 in India later today at an event, but a report now states that Amazon India might have revealed the price of the device. The Amazon India listing showed the Nokia 8 to be priced at Rs 36,999. 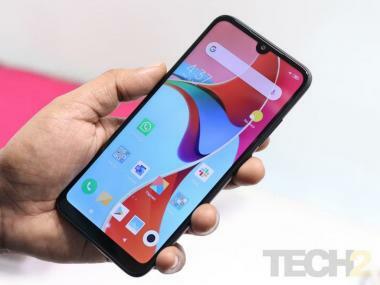 The listing reported by BGR India stated that it was spotted on the Amazon mobile app, clicking on which showed up a 'Notify Me' option. This price tag could be the official pricing of the Nokia 8, however, now that the company is aware of the pricing leak, it could alter its final price during the official launch which will take place today. 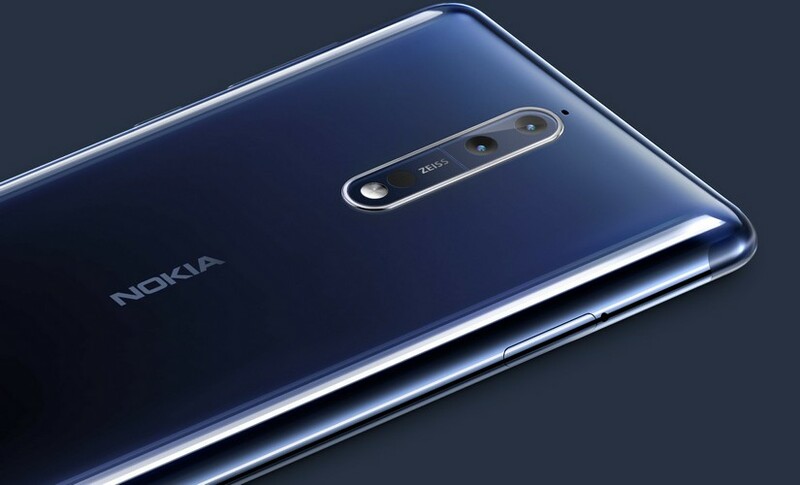 The Nokia 8 which was launched at an event in London in August boasts of a dual-camera setup on the back as well a feature touted as the 'bothie' mode which allows images and video to be shot using both front and rear cameras at the same time. Nokia partnered with Carl Zeiss for designing the camera lenses, while also carrying the Zeiss branding on the back, reminiscent of the older Nokia Lumia range. The phone comes with an aluminum unibody design which houses a 5.3-inch, 2K, polarised display covered with Corning Gorilla Glass 5. Nokia 8 will be running on Android 7.1.1 Nougat (with an Oreo update arriving soon) and employs an octa-core Qualcomm Snapdragon 835 processor along with 4 GB of RAM and 64 GB of internal storage. The storage is expandable to 256 GB via a microSD card. The phone also uses a full-length copper cooling pipe with a graphite shield to dispense off heat across the metal body of the phone. 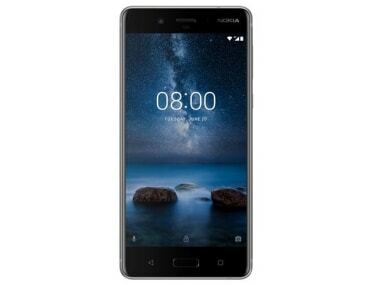 Other capabilities of the Nokia 8 include 4K streaming and the ability to employ Nokia OZO Audio for spatial 360-degree audio recording. OZO is the brand name that Nokia employs for its spatial audio and VR video recording platform. This includes the OZO+ VR camera used by many Hollywood studios. The Nokia 8 has a 3,090 mAh battery and 4G dual-SIM support with one slot acting as a hybrid SIM slot. It also has an IP54 rating, making it splash proof but not waterproof. The Nokia 8 will be available in four colours namely matte silver, polished blue, matte blue, polished copper.